Maybe your son or daughter has a birthday coming up? Perhaps you’re looking to get your employees or co-workers together for some after-work fun? If so, you should consider having a party at Stardust Bowl in Addison, Illinois. We just opened our new game room, Game Quest, and it’s been a huge hit. Curious as to what our game room has to offer to your party? Keep on reading! 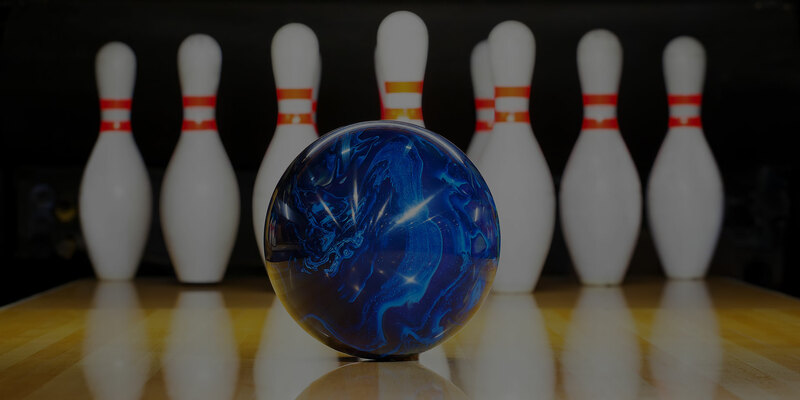 While Stardust Bowl is certainly a bowling alley, it’s far more than just a bowling alley. 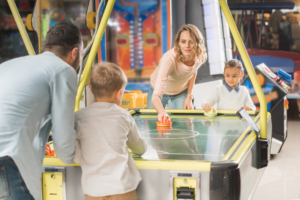 In addition to our many lanes, we also have a lounge, banquet rooms, a restaurant, and, last but certainly not least, our brand-new Game Quest arcade room. Our game room is equipped for activities of all kinds. Whether you’re hoping to play some arcade games, shoot some hoops, or snag some prizes, it will have you covered. 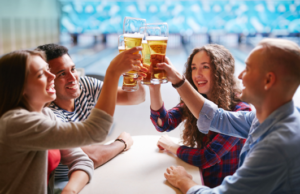 Are you trying to organize a fun party for your employees or co-workers? Looking for a large meeting room in which to hold a corporate banquet? If so, Stardust Bowl in Addison, Illinois has you covered. We can accommodate corporate events of all kinds, from parties, to banquets, to charity events, and much more. Interested in what we have to offer? Find further information by reading below! 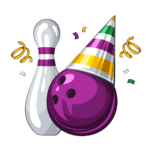 15 Aug Schedule Your Party or Special Event at Stardust Bowl! Does your child have a birthday coming up? Looking for a good team building activity for the office? If so, why not give a bowling party a try? 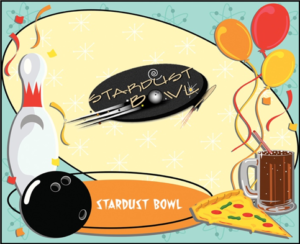 Stardust Bowl in Addison, Illinois hosts parties and events for a variety of different purposes. 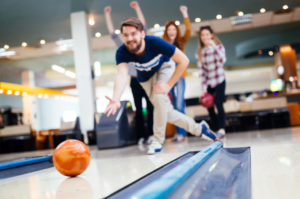 You can bowl a few games, have some drinks, eat some food, and congregate with your friends in a fun, laid-back setting. We’d love to have you! Sometimes, there’s no better feeling than to sit back and enjoy a few drinks after a long day. The only problem is that, when you go out, drinks now tend to be on the expensive side. While you might have a great time at the bar, you often do so at the expense of your bank account. Looking for a place where you can drink without putting a huge dent in your wallet in Addison? Stardust Bowl has you covered. We’re offering drink specials all summer long, making it affordable for you to blow off some steam after a long day’s work. Check out our Addison specials below!